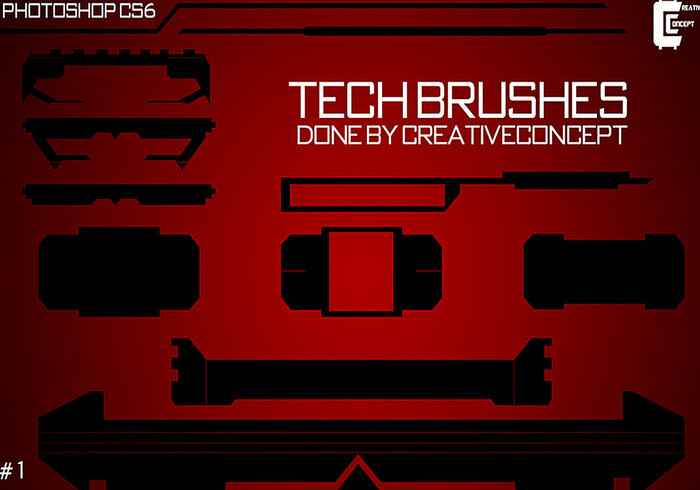 10 Tech Brushes | Free Photoshop Brushes at Brusheezy! You should put into a zipped folder so I can use successfully. Please.